Working together to deliver customer satisfaction, increased sales, and profits. Our retail and foods service consultants have extensive hands on operational experience with small and large organizations throughout many geographic regions. Let us help you develop and implement more efficient and effective supply chain solutions, product development, and front line operations. Well written, simple product specifications, can improve quality, reduce rejections, reduce shrink, lower cost, and streamline operations. Developing detailed product specifications for high volume products and categories is a must in today’s highly competitive marketplace. Product specifications create a level playing field for suppliers, creating more competitive bids, and lower product costs. Buying fresh fish is not about calling two suppliers and buying the cheaper option. Limited supply, changing quotas, multiple origins, and worldwide logistics make fresh and frozen seafood procurement an art form. 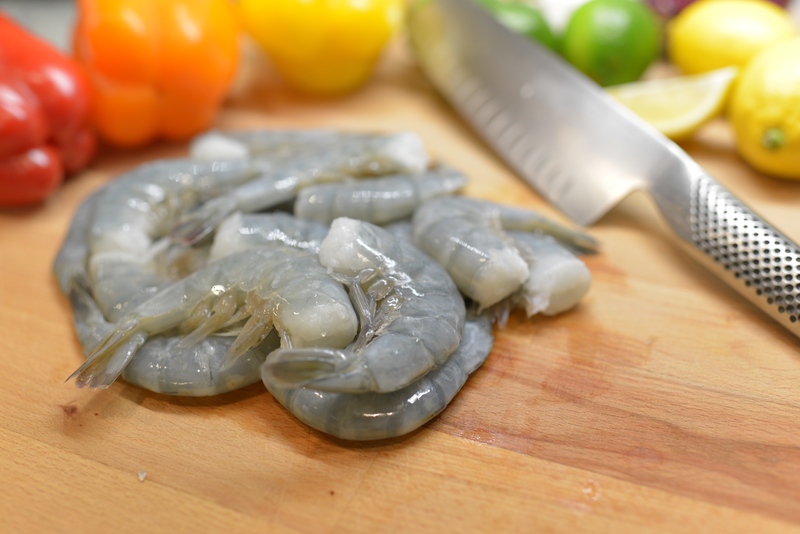 Seafood sourcing is unlike buying any other product or commodity. Developing simple, common sense approaches to sourcing, vendor selection, and assortment can free decision makers to spend more time developing strategic partnerships and finding the next hot buy, instead of just filling orders and buying. What are your customers looking for? What price points create incremental sales gains? 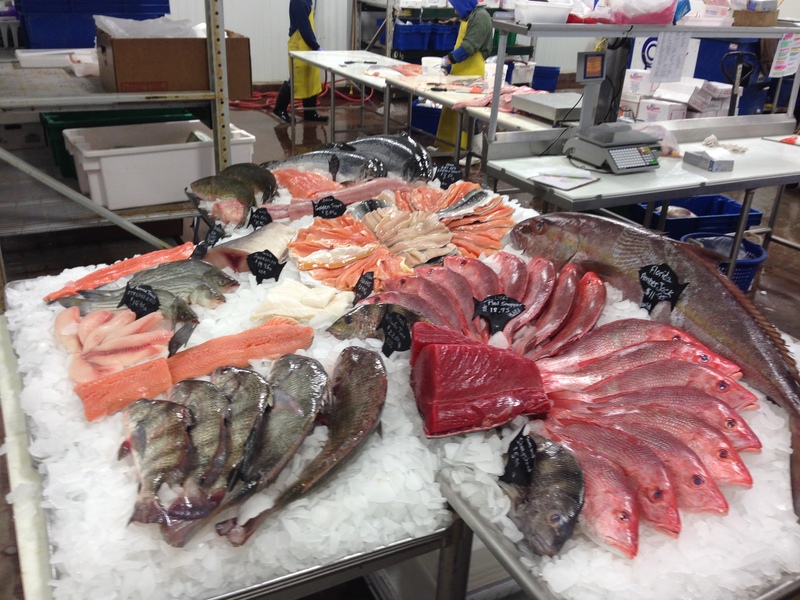 How many varieties of fresh fish should I stock? What are the best practices in my class of trade? Are there low hanging fruit ready to be picked by modifying assortment, adjusting sale prices, changing placement, and creative merchandising? Category management in seafood is part science, part art, and part hard work. If you are ready, we can help you improve customer satisfaction, and increase sales. Creating and developing new products is the life blood of retail and food service seafood operations. Our team can help identify consumer trends and develop new products to meet customer demand. We work coast to coast with retail and food service groups large and small. We are on top of the latest ideas, and can help take concepts from white board to customers plates effectively and efficiently.